Lasergraphics - Your friendly Printers in Shrewsbury for stationery, copying and duplicating services. The experienced team have some great deals on for both individuals and businesses. 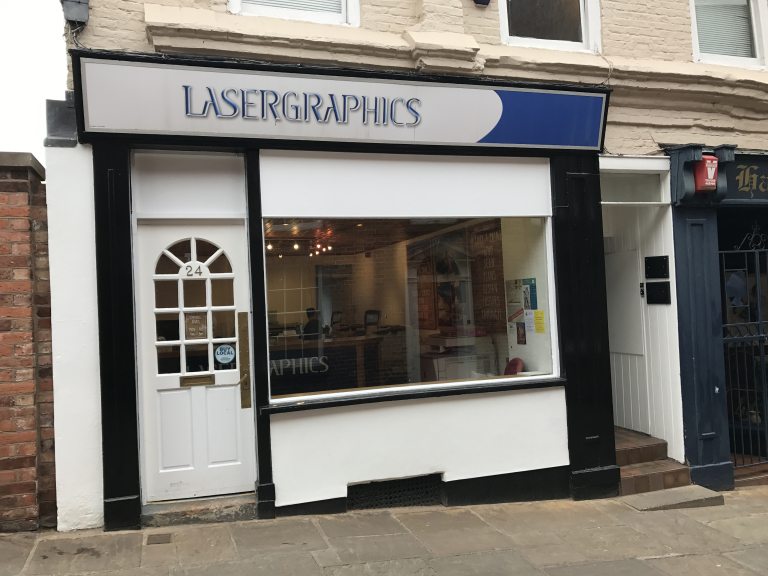 Lasergraphics are printers in Shrewsbury town centre offering a range of high quality printing and photocopying services. With a strong belief in providing the best solution for each customer’s requirements, owner Kara Leah has built her business upon experience and knowledge of the trade – as well as competitive prices. 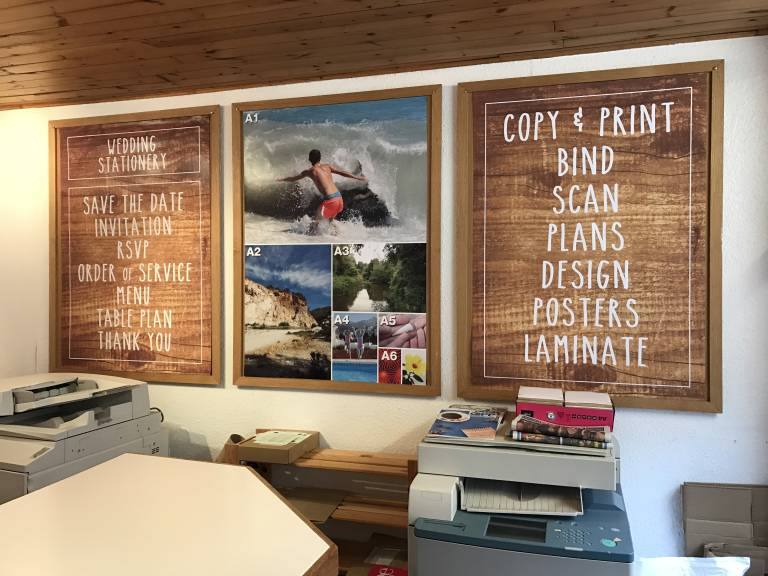 Dealing with both businesses and members of the public, Lasergraphics are the central Shrewsbury printers to call - from quality leaflets and business cards to wedding invites and photo collage posters. The team promotes a number of superb printing deals throughout the year, so please do call for a quote! To find out more about cost effective printing in Shrewsbury or copying and duplicating services, please phone the team on 01743 232727. Lasergraphics can be found on Claremont Hill, just up from The Bellstone, so perhaps when you’re next in town pop by. You’ll always get a warm welcome. Please mention the best of shrewsbury when contacting Lasergraphics. They are brilliant at working with me when I get artwork printed. Professional, helpful and forward thinking. Thanks for a great service today. Nothing too much trouble even though my order was small. Really impressed. See you again soon! I just wanted to say thank you for your work on the invites and orders of service, the client was really chuffed with them. Service was friendly, helpful and knowledgeable - it is always a good experience here. They are efficient and courteous and have become excellent professional friends.